Why not book your christmas party with the crafts collective? 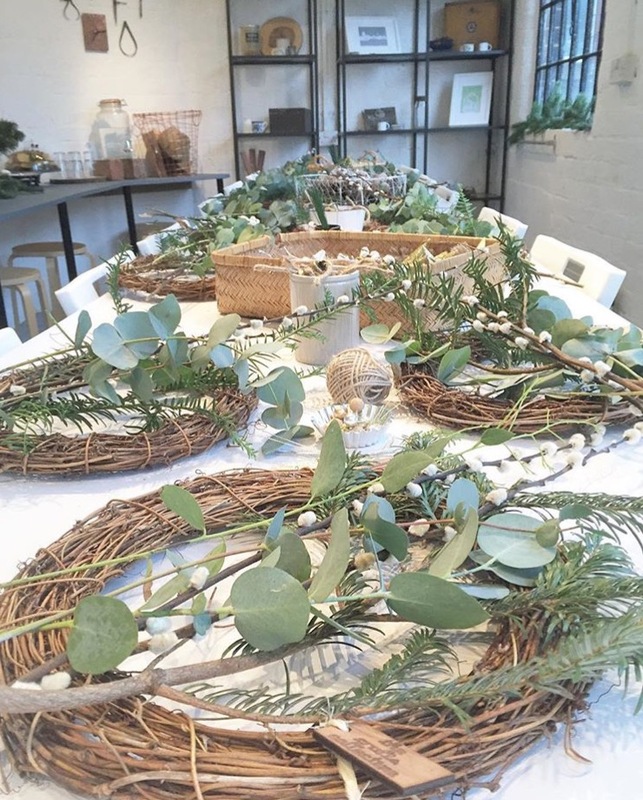 The Studio is available to book for your very own bespoke Christmas parties this year! Choose from a range of Christmassy workshops from candles to banners, to wreaths or even snow globes! Submit your enquiry for more details. Workshops include seasonal refreshments and start from £30 per person.